It’s Mergers and Acquisition season in the big Indian Telecom Arena. 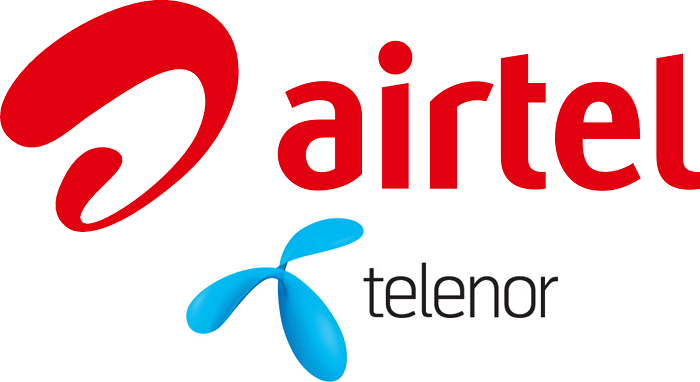 Airtel today confirmed that it has entered into a definitive agreement with Telenor to acquire Telenor India. Below is the full Press Release sent by Airtel. The news of Idea-Vodafone Merger and Reliance Communications-Tata Teleservices is also making rounds. It will be interesting to see what happens in next few monthly in India’s Telecom Industry.